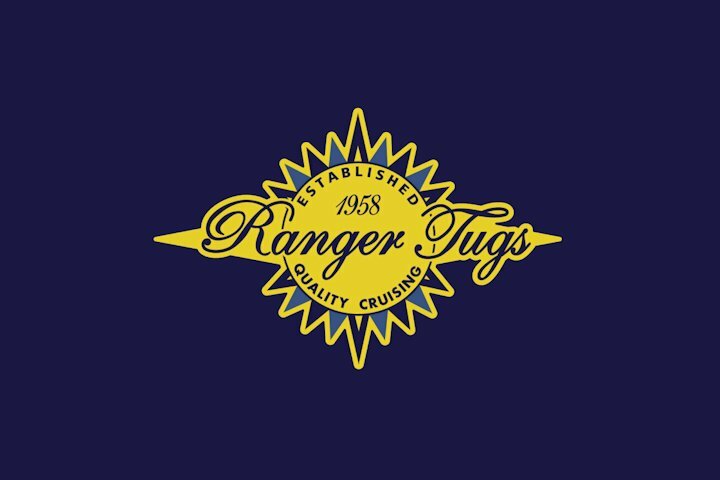 Take a complete 360 immersive walk through virtual tour of the Ranger Tug R-29. magine a 40-foot cruiser with sleeping accommodations for up to six adults, live-aboard accommodations, a complete navigation electronics package and the economy and reliability of diesel power. Imagine its headroom and elbow-room, complete galley and head with shower, and its standard bow and stern thrusters for pinpoint maneuvering.